One of the breakout series in the last console generation was the Soul series. Even though the first game Demon Souls didn’t sell well, it was a cult hit amongst fans. Bandai Namco however managed to hit gold with the spiritual successor Dark Souls. The tight controls, challenging but fair difficulty provided gamers a rewarding experience should they manage to overcome the many perils laid before them. Dark Souls 2 was released last year and while it was a great game in its own right, fans were decidedly divisive in their opinions. Some felt that it was too similar and provided nothing new and that the environments weren’t as immersive and atmospheric while others felt it built upon an already excellent game. 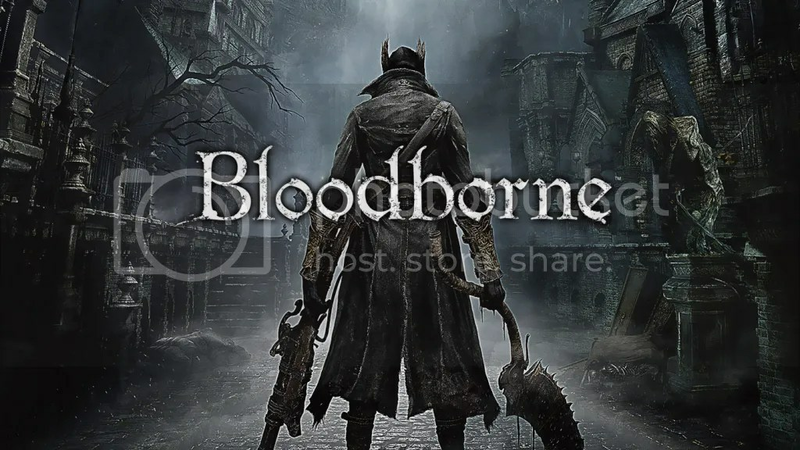 But what was certain was the unanimous excitement when Hidetaka Miyazaki announced his next game, Bloodborne. 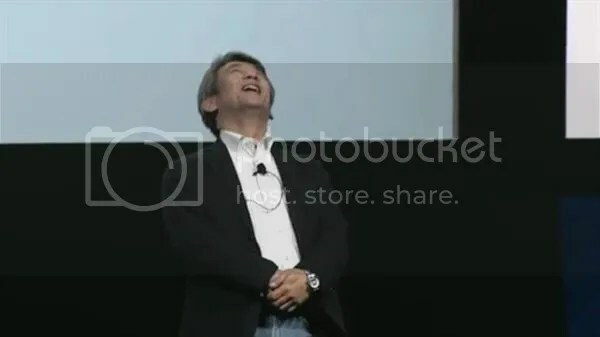 Step aside Ono and Kojima. So here we are, this is the last part of this looking back series. We are finally in 2015 and this blog is still around….somewhat. I won’t promise anything but I do have some sort of schedule/plan in mind that will hopefully mean that this blog will be updated more frequently this year. I did start this blog mainly as a gaming blog and it will stay that way for the most part. Moving forward however, I might write about my other interests (Gunpla/music) as well.